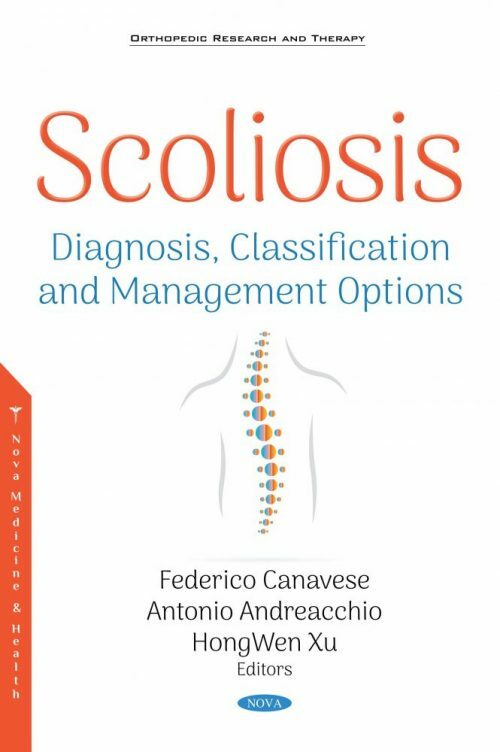 The importance of the initial diagnosis and subsequent management of scoliosis is crucial as it affects the patient’s future. Initial diagnosis is highly important in orientating the patient and correlating available therapeutic means to the expected results. Since the 1900s, the surgical approach to scoliosis has changed as thoughts and possibilities have evolved. Nowadays, progressive spinal deformities can be managed with specific orthopedic devices or vertebral arthrodesis surgery, depending on the age of the patient. Additionally, the type and extent of scoliotic deformity as well as on the presence of comorbidities have aided in the transforming of these methods. Arthrodesis is not considered the best treatment for younger patients; however, it becomes almost inevitable to cure important deformities of the spine in older children. Surgical fusion in patients with severe scoliosis can improve the deformity, but the spine is rendered more rigid and spinal growth is subsequently affected. The information contained in this clinical book are derived from the valuable experience of over 40 authors and co-authors from all over the world, and we hope this format will help the reader at the critical junctures to which decisions must be made. All the participants provided their own analysis, and their therapeutic choices and contributions have served this project well. This book would not exist without their efforts, diligence and commitment. This clinical book is an opportunity for every physician and surgeon dealing with children and adolescents with scoliosis to obtain updates concerning actual trends and knowledge in this field of study. Chapter 6. Halo Traction: When and How?